Only 64 students, representing only nine per cent of the total number of students, passed the exams. Also, out of the 10 subjects taken in the exam, students who fail three subjects are deemed to have failed the entire course and are required to repeat the whole course and write all ten papers again. And a ‘C’ is a failed mark. The Independent Examination Committee, the examiners, operates separately from the lecturers – a system some lawyers and law lecturers have criticised as problematic. Opponents say a better arrangement would be that the lecturers themselves set questions and provide marking schemes for questions to guide the Examination Committee during marking. 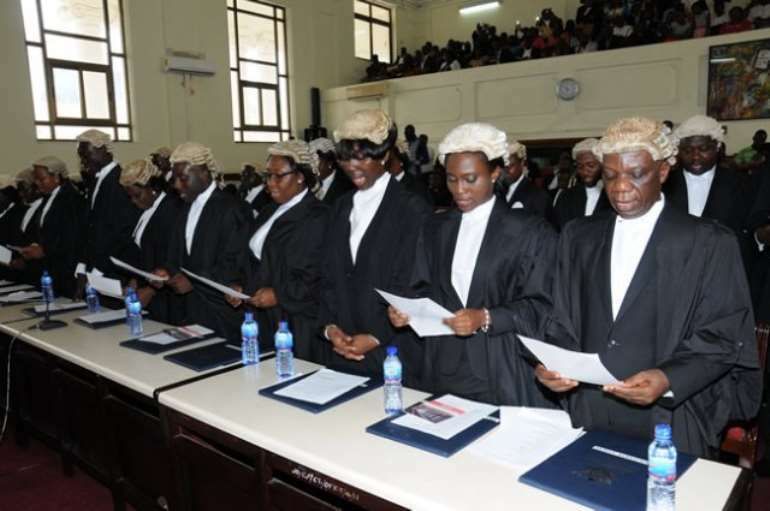 The Chairman of Parliament’s Constitutional, Legal and Parliamentary Affairs has also written to the Chief Justice, Sophia Akuffo seeking a halt in a repeat class for students who failed the bar examination. Alexander Kwodwo Abban’s letter which was also copied to the Director of Education at the Ghana School of Law and the SRC President of the School also wants an extension of the period set for remarking the scripts of the failed students. The law lecturers want the General Legal Council to cause the Independent Examination Committee to take a second look at questions in the 2018 exams which were not within the manuals. 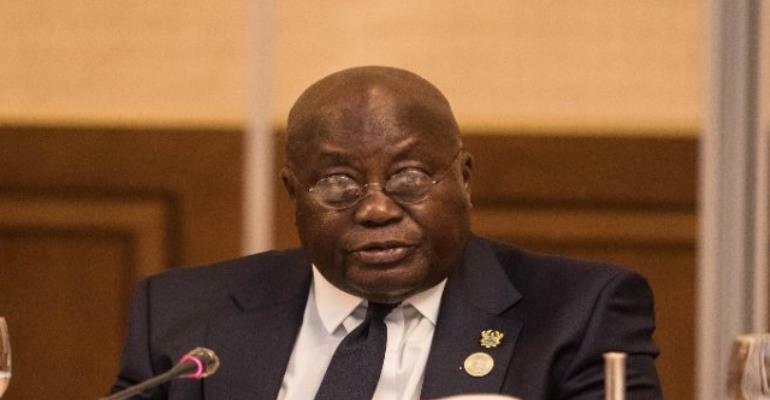 Remarking on the development, President Akufo-Addo state that the crucial role of lawyers cannot be overemphasised so he will use all means available to him to change such a worrying trend. “Part of the problem is the expectations. Despite all the attempts to vilify us, the profession is a popular one. People want to be lawyers because it’s an attractive profession and I take that as a compliment because they see the work of lawyers as valuable in terms of its contribution to social output. But we need to find the solution that will allow for continuity and peace in a manner that the results come”, he said.